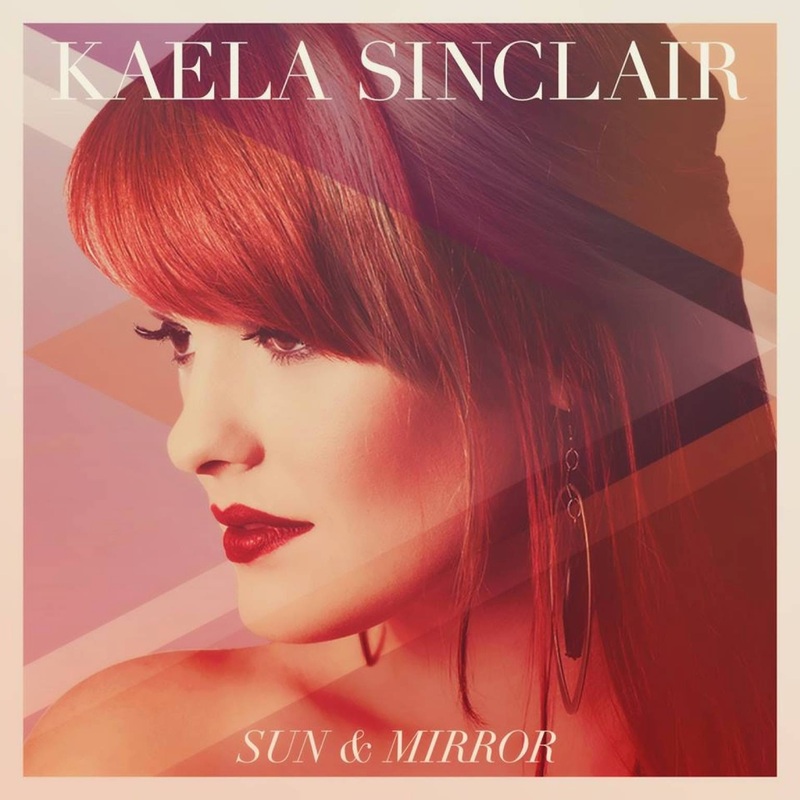 Kaela Sinclair’s 11-song debut Sun & Mirror has already made quite a splash in the Dallas/Fort Worth area where she grew up, and that success seems likely to grow. The 23 year-old vocalist makes use of an extensive range of tones and inflections, and as a songwriter, she’s not afraid to go dark and deep. Still, her first effort has its rookie mistakes, including a few slow, repetitive arrangements that drag on for too long. Veteran producer McKenzie Smith (Regina Spektor, St. Vincent) should have known better than to let Sinclair close with the dreary epic, “Coral Castles.” And when Sinclair sings, “You might not catch up with me” on the ironically titled ballad “Run,” it doesn’t come across as much of a challenge. Smith is more successful conjuring a Cocteau Twins-like atmosphere around Sinclair’s ethereal vocals on “Ghosts You’ve Won,” while on the edgier “The Realist,” Sinclair opts for a soulful delivery reminiscent of Laura Nyro. “Without” is an enticing torch song with elements of classical music. An irresistible melody and Sinclair’s flawless delivery make the techno pop tune “Stranger” Sun & Mirror’s best bet for a hit single.